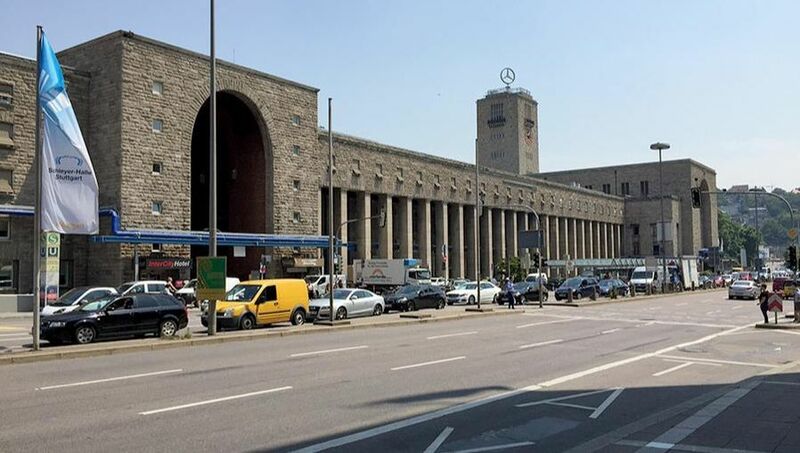 Around 55 airlines provide direct flights to the city of Stuttgart, from more than 100 destinations in 30 countries, transporting around 10 million passengers a year, this guarantees excellent traffic and connection options from anywhere in the world. The modern airport is a short distance and easy connection, quite simple and fast to register. 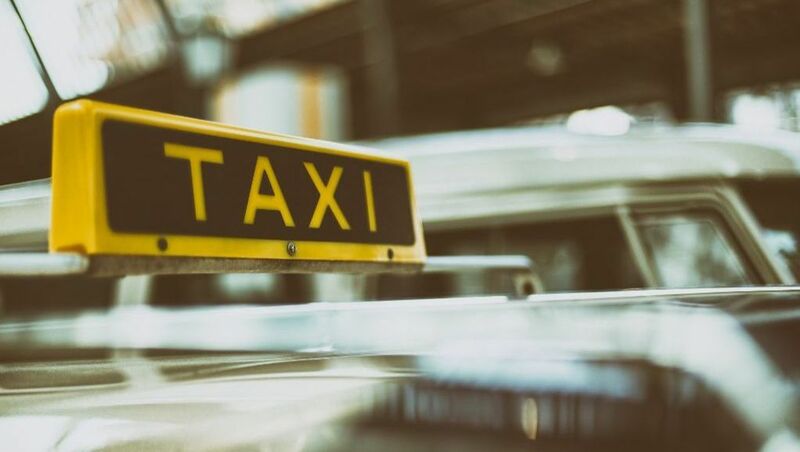 The passengers appreciate their punctuality, There are also a variety of restaurants and shops to spend the waiting time. 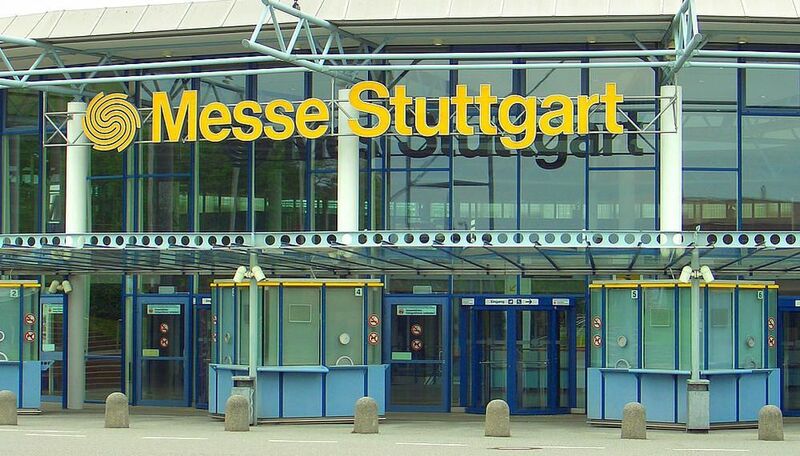 The Messe Stuttgart airport is connected by means of the S1 line at the station with the same name, it is located in the third zone of the city, so the fare to get to the central train station is around US $ 5. The journey from the airport to the central station is around 30 minutes. The tourist information office at the international airport is the first port of communication and information to receive all kinds of advice on the Stuttgart region, the city and transfers to the center. Sale of train ticket, information on local public transport, plus souvenirs and regional products available to all visitors. 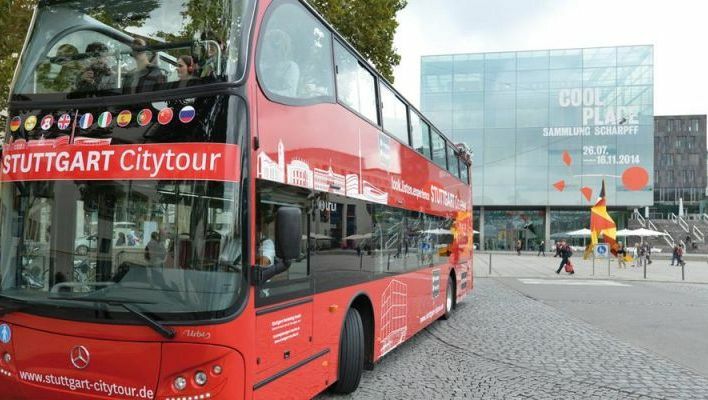 from tourist advice service, sale of train or taxi tickets, hotel reservation, tickets to musicals and museums, city tours by vehicle, bus or walking, souvenirs and tickets and products of the local football team VFB Stuttgart. The fair trade center (Messe Stuttgart) and the international convergence center ICS Stuttgart in the vicinity of the stuttgart international airport provide a new and very modern event campus for the Stuttgart region. The service, the first level infrastructure and the options of events are varied, the Hotel of the Movempick Stuttgart airport and the hotel Messe in the airport of Wyndham Stuttgart, and above all, the excellent transport connections to the motorways and the railway network S Bahn, they make the airport and convention center have a conveniently short distance location.